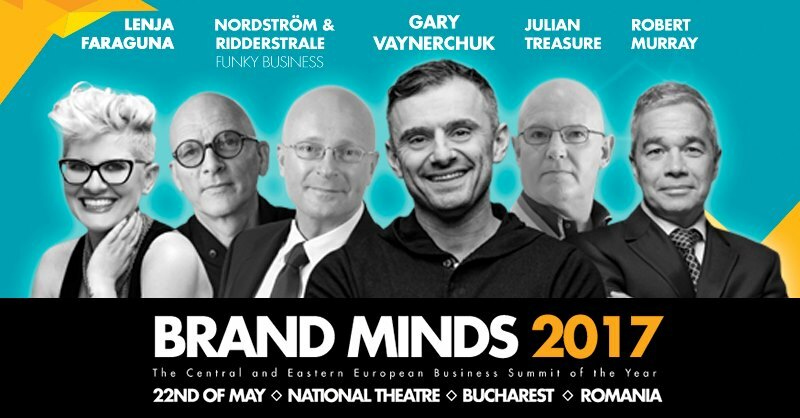 Advertised as the Central and Eastern European Business Summit of the year, Brand Minds 2017 was The conference to be in this spring and was held for the first time in Bucharest, Romania. Ever since I saw who the participants will be, I wanted to go, but.. Few things kept me from going, but I still managed to pick up some key takeaways, which I’m happy to share with all of you guys. 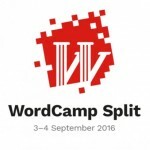 First of all, for the conference that was held for the first time, list of speakers was more than promising. 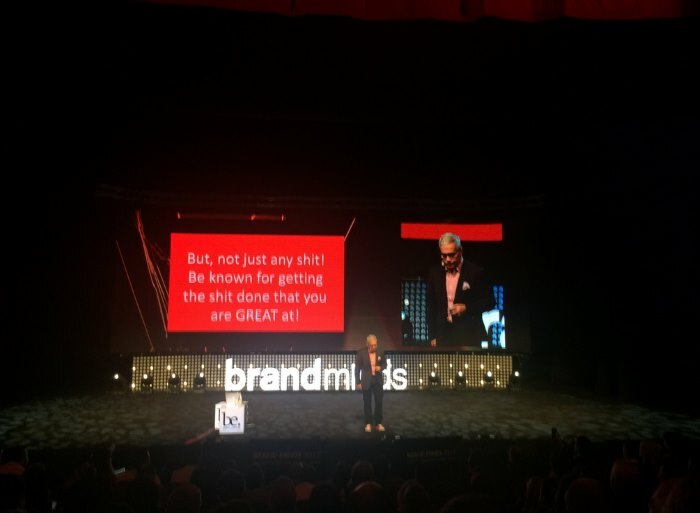 Lenja Faraguna, Gary Vaynerchuk, Funky Business Guys – Kjell Nordstrom and Jonas Ridderstrale, Julian Treasure and Robert Murray sure made us all excited for wanting to come and be a part of history being made in Bucharest, on the 22th of May. Sadly, one of the main reasons for me not to go was payment method – a bit strange decision not to have online payment method, which for me meant I had to pay about 100 euros more for taxes on the ticket price which wasn’t cheap. 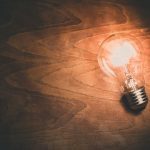 And on top of that, travel and accommodation cost – almost 1000 euros for one day of business inspiration – is it worth it? Sure, I might be a little sad for not being able to meet all those wonderful speakers, but overall, I’ve managed to pick up some tips&tricks and cool advices which I’m now sharing here. Funky Business guys Dr. Jonas Ridderstråle and Dr. Kjell Nordström, had an great informative opening talk about running your business, tips and tricks of the trade, how the business environment changed and what all of us need to do in order to be and stay competitive in this world of internet revolution. 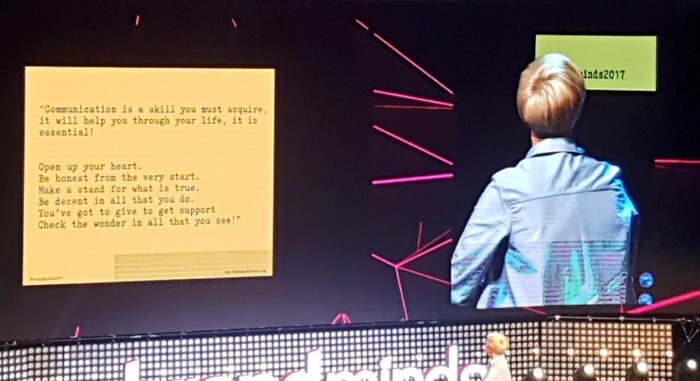 The only woman in the Brand Minds 2017 conference was amazing Lenja Faraguna and she really made an impact. 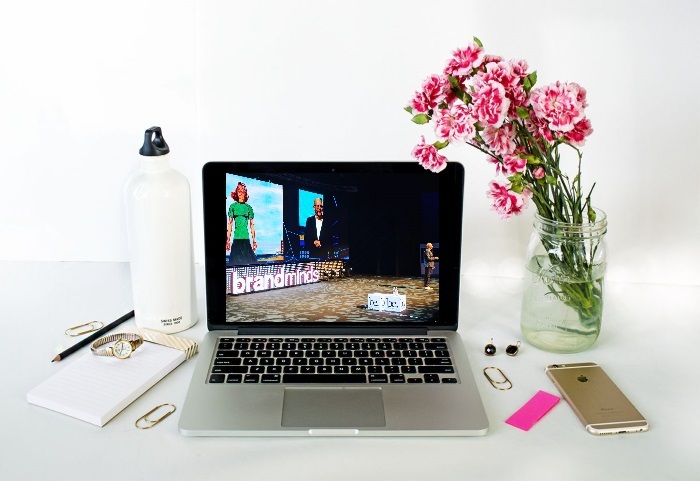 Lenja held a business marketing talk about humanizing your brand and overall communication and really sparked my inspo! Julian Treasure is one very interesting and unusual person. A man who operates within his Sound Agency, an agency that advises business on how to effectively use sound. 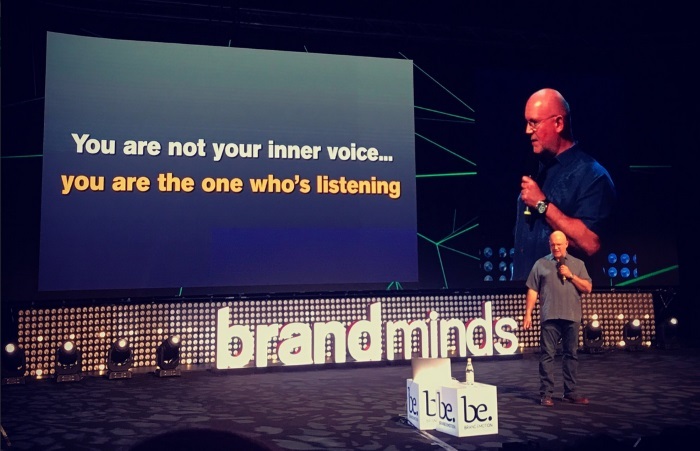 He had a talk about sound in marketing and business, how sound affects our decisions and what we do – both private and professionally. 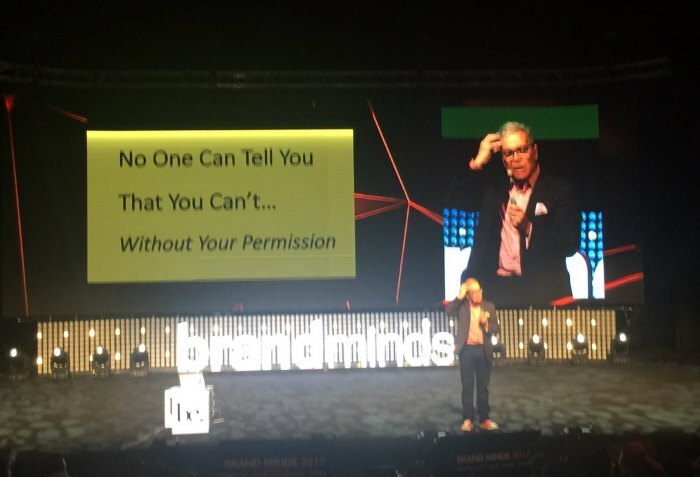 Robert Murray, business strategy consultant, author and a man who believes in people and their limitless potential had a talk about brand business strategy and leadership. He addressed the importance of building a personal brand, mistakes on developing business strategy and how to avoid them, what to focus on when branding yourself and your business. 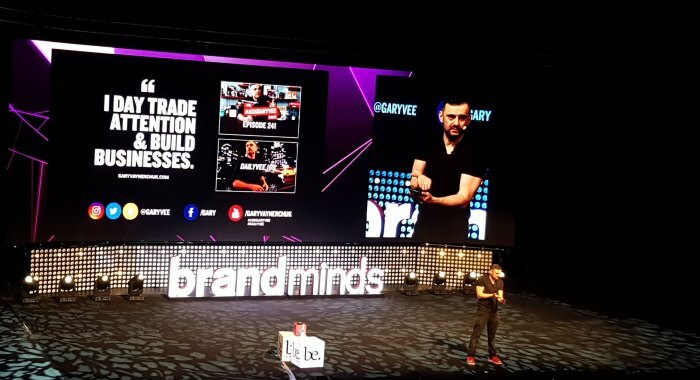 And, like a cherry on the top, the last speaker on the Brand Minds 2017 and a man who have all been waiting for – Gary V came to the scene. 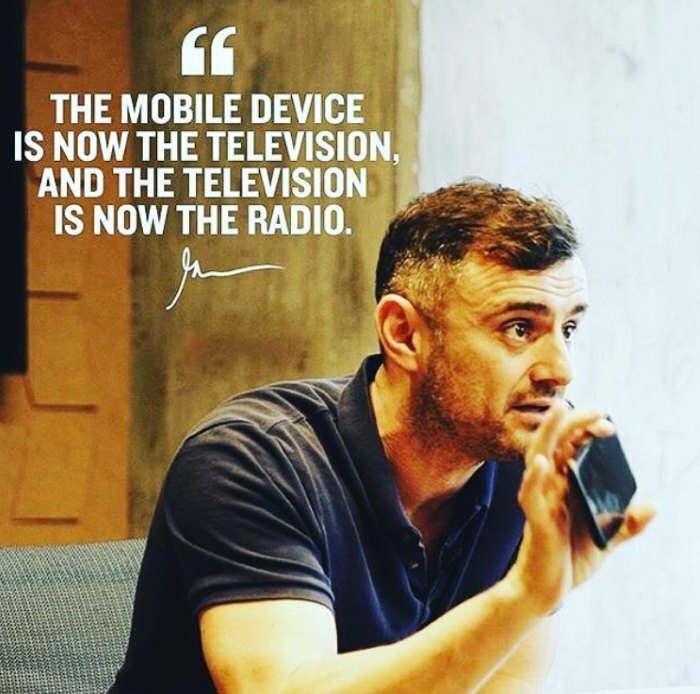 He had his usual inspirational talk about building yourself and your business, the latest marketing trends and the power of social. 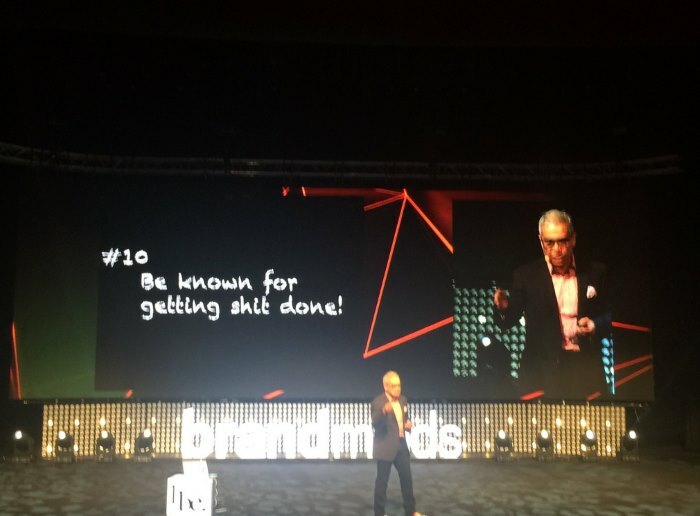 Brand Minds 2017 conference sure has huge potential, particularly given the fact that the next year’s speakers are highly professional too. But (there’s always a but..), payment model is a serious issue as well as lack of social interaction and real time engagement from the organizers – given the fact that we live in a digital world, not being online for both attendees and people online is a huge mistake. Also, being an international conference, one would think that the material and books will be in English; instead, everything was in Romanian, as my friend and colleague Martina noticed and wrote about in her report.